Getting buy-in to big safety change at every level of the organisation, from the leadership team to the operator crews, is an essential component of any culture-change process. 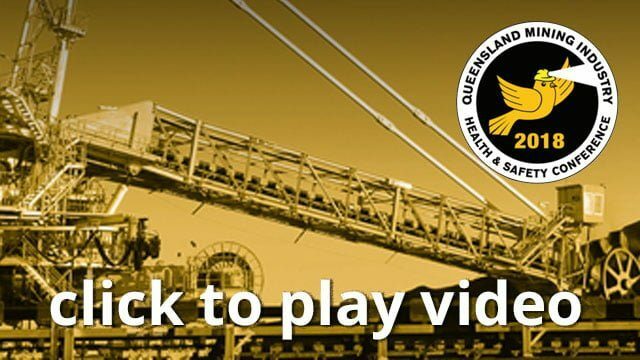 This presentation will offer hands-on insights into how HSE Mining applied culture change methodologies to engage their employees in the rollout of the latest fatigue risk management technology. Further we will discuss how the solution helped HSE in achieving immediate and dramatic safety performance outcomes. Caterpillar Solutions will discuss how the latest safety technologies can bring you even closer to your Zero Harm goals when implemented with your employees at the core. You can’t predict how your individual employees will react to a new organizational wide safety technology initiative but, you can plan to help them through the process.